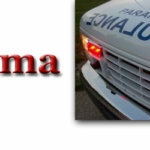 Here is a compilation of popular abbreviations often used in EMS Call Reports. These days most if us are using electronic call reports and are checking boxes to document our care. However there is still a narrative that gets written(typed). 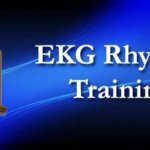 Even though it may be a short one, being consistent and using commonly accepted verbiage and abbreviations helps everyone understand what you did or perhaps did not do. You can download this report free below. 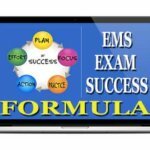 If you want even more EMS study and training resources Turbo Medic is the perfect tool to build your knowledge base and ensure that you pass your exams. 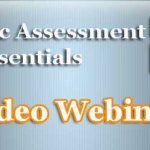 With hours of audio and video, GB’s worth of downloads, practice exams and more. 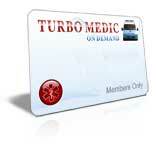 Turbo Medic is a proven resource that has helped EMS professionals for the past 10 years. Click here to discover all the details.